The recent uproar over NFL players taking a knee during the national anthem has sparked a nation-wide debate about free speech rights and the First Amendment. 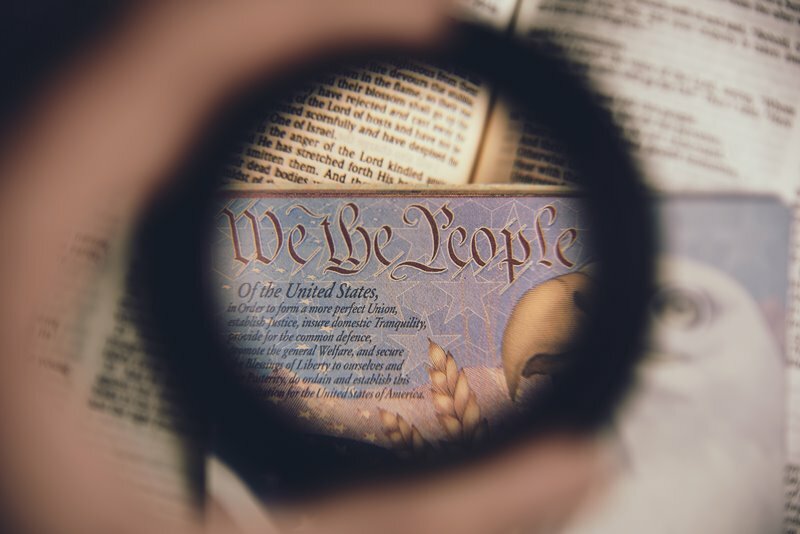 Learn how discourse around such hot-button topics can lead to misunderstanding about the First Amendment. What did the founding fathers mean when they wrote the First Amendment? What is the true spirit of the First Amendment? How can Americans allow for differences of opinion while maintaining civility and protection of individual constitutional rights? Join us for a lively FRANK Talk to discuss the First Amendment and the spirit of a healthy democracy.